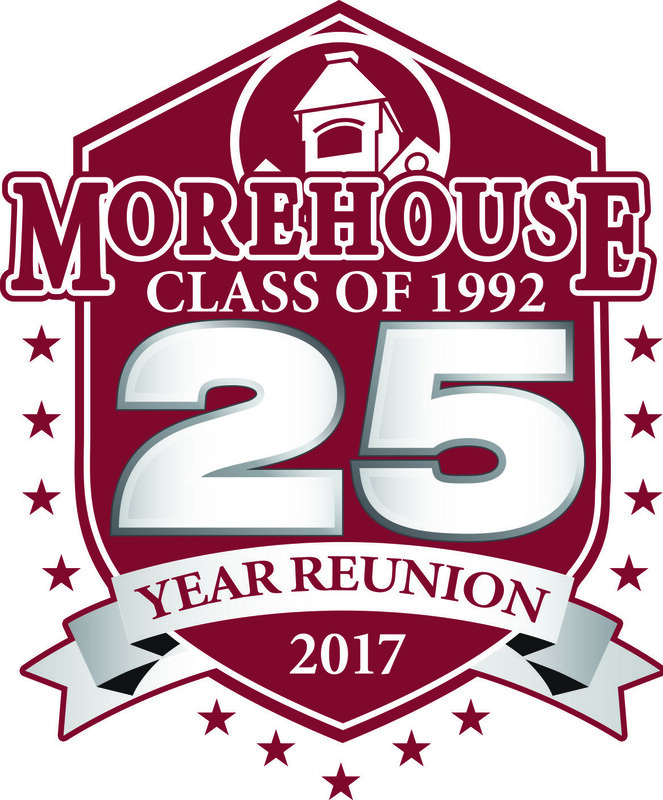 We hope you enjoyed and appreciated our SILVER CELEBRATION 25 Year Reunion. Producing all those events was a labor of love, but still quite expensive. Our committee expenses were about $17,000 in total. In an attempt to increase participation, we made the activity fees "VERY AFFORDABLE" (knowing we would fall short of breaking even). That is why we charged such a low dollar amount to our classmates. Absolute NO PRESSURE (smile), but if you'd consider "pitching in" and donating a little money to help us retire some of our debt, that would be a very kind gesture...and we would be most appreciative. Thanks for your consideration. We look forward to planning something special for Homecoming 2017----stay tuned.